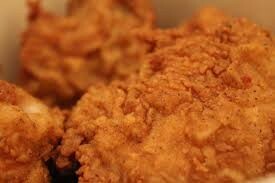 It's finger licking good ^_^! 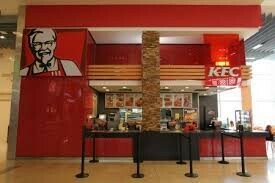 KFC stands for Kentucky Fried Chicken and it is a very well known fast food chain. 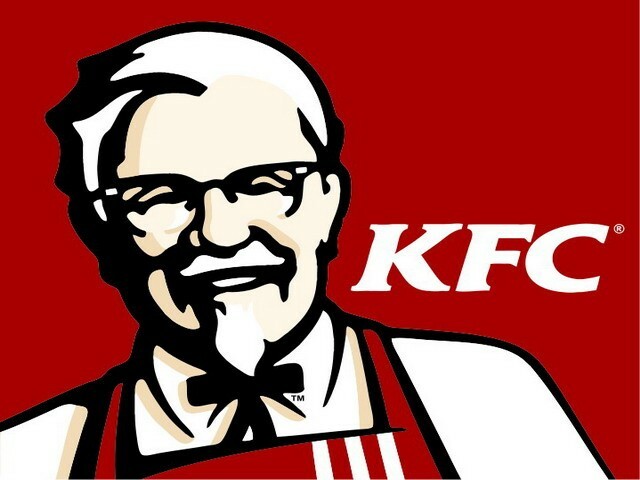 We specialize in fried chicken and was found in North Cobin, Kentucky by Colonel Sanders. What is sold at KFC? Our chicken breast is made fresh daily by a cook who is certified. It is very crispy, juicy, and crunchy also very appealing to the consumers. It is 320 calories for 1 piece of chicken breast. 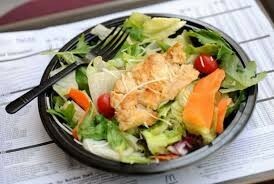 If you would want something quick and healthy then we have our Caesar side salad. It is only 40 calories for 1 salad that is consumed. Our hot wings are very tasty and full of flavor. We sell variety of different flavors. Honey BBQ is one of our popular flavors. 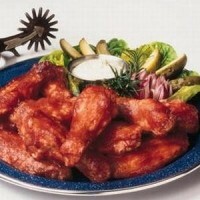 It is 510 calories for every serving which there are 6 wings in a serving. We have multiple franchises but our headquarters is located in Louisville, Kentucky. Our restaurants are located all over the united states.